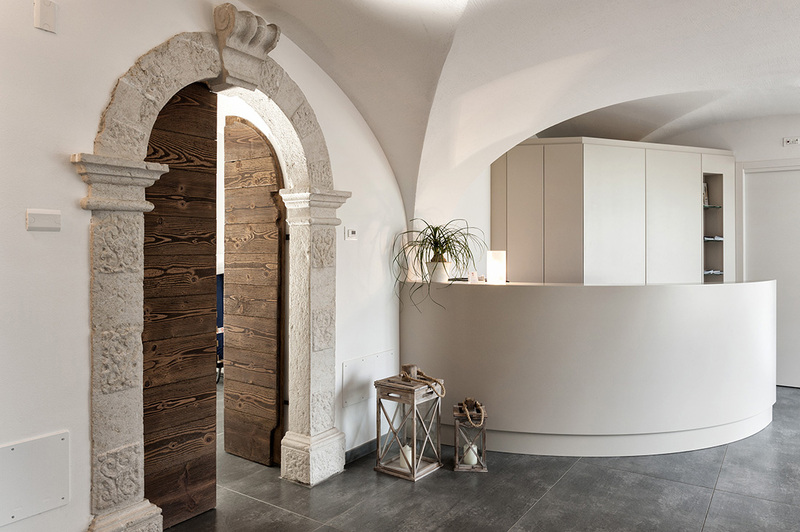 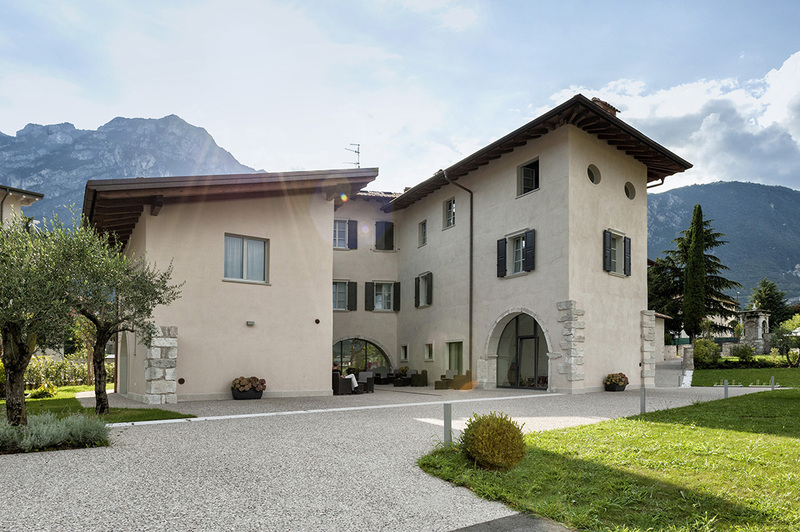 Design and technology are the distinctive qualities of Borgo San Nazzaro, a Residence Garnì placed in the town of Riva del Garda (Italy), who relies on AVE’s solutions to ensure an excellent service for its guests. 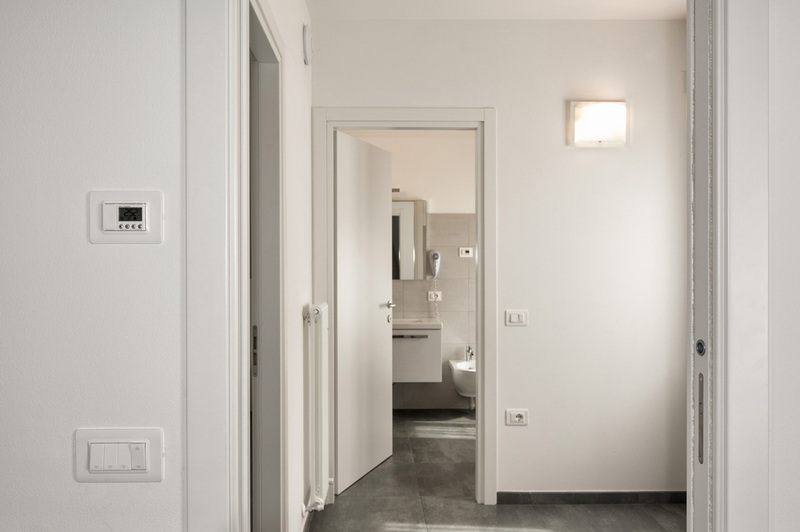 The electrical system is marked by the white colour of Wiring Accessories Series Domus Touch, which have been matched to white front plates Moulded 44. 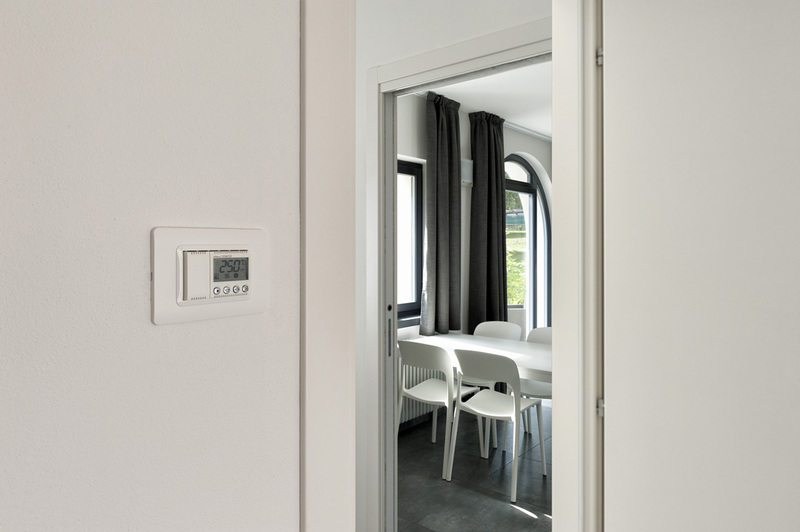 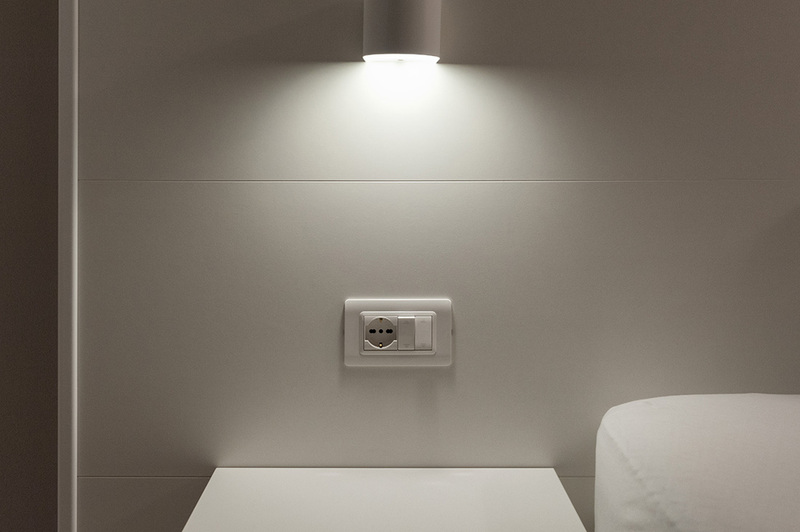 In this way, switches, sockets, thermostats and the same card readers become part of a well-ordered project that increases the pleasure of the stay. 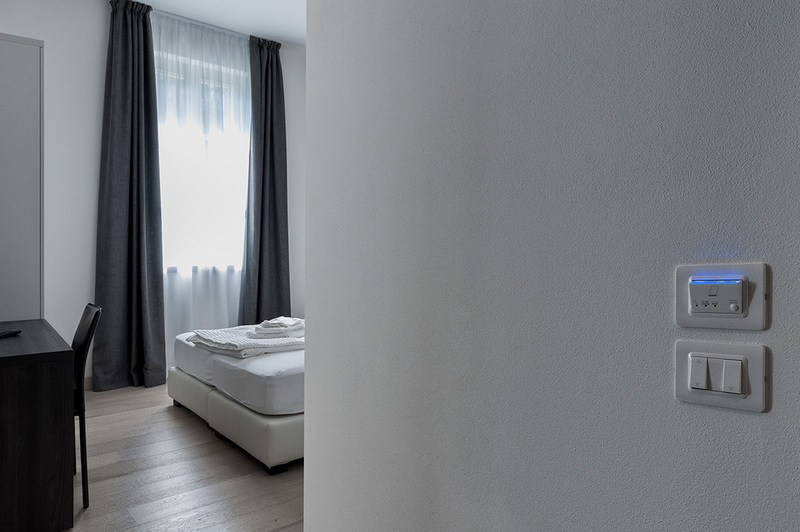 Even AVE’s technology intervenes at hotelier’s support. 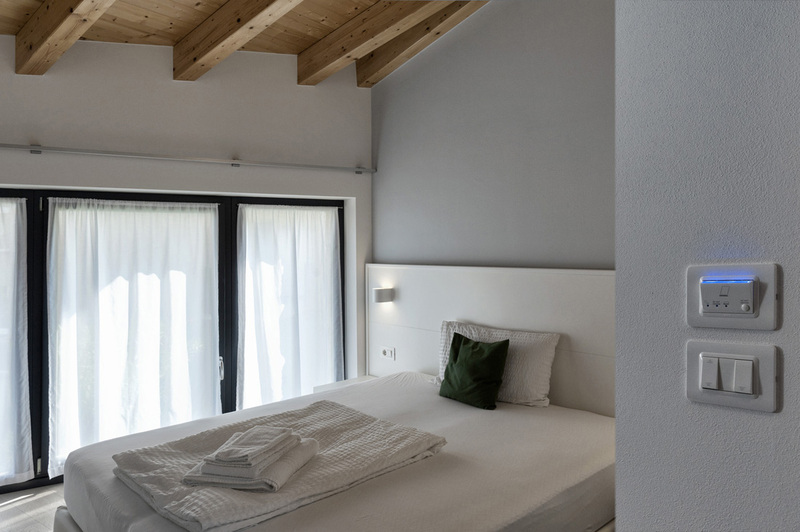 In fact, Borgo San Nazzaro has adopted DOMINA Hotel, a highly integrated hotel automation system, that increases comfort while reduces energy waste. 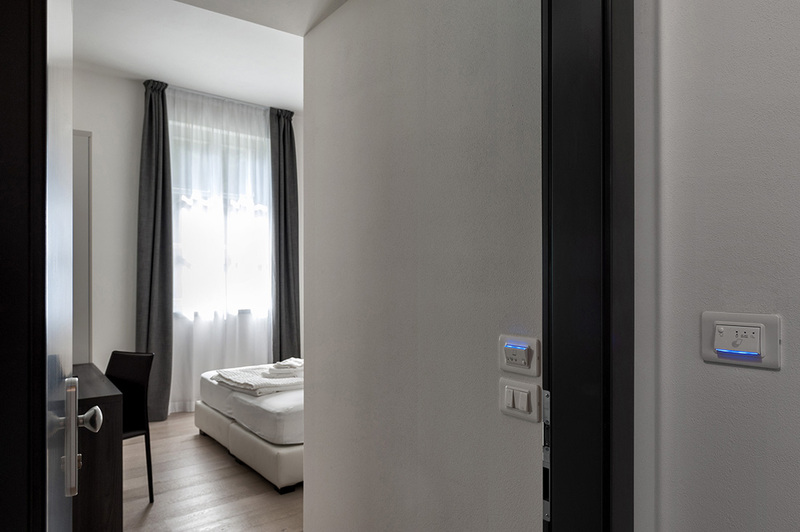 Thanks to the card readers, guests can access easily their rooms and their services. 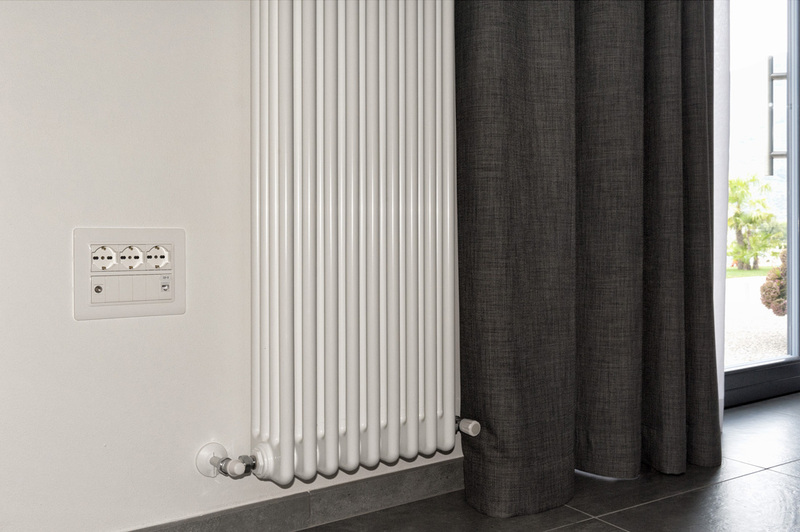 Automatically in their absence, the connected loads are disconnected in order to avoid energy waste and the risk of short circuits. 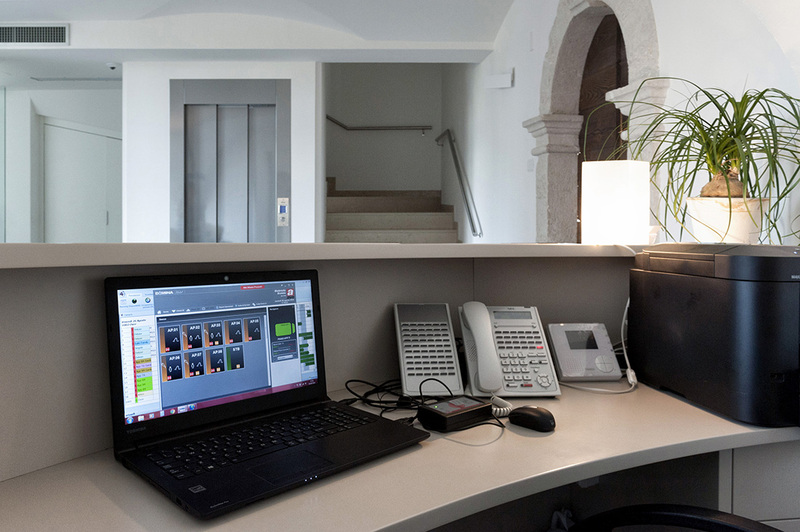 At any time, the hotelier easily supervises each environment and constantly monitoring the employment status of the rooms by the pc. 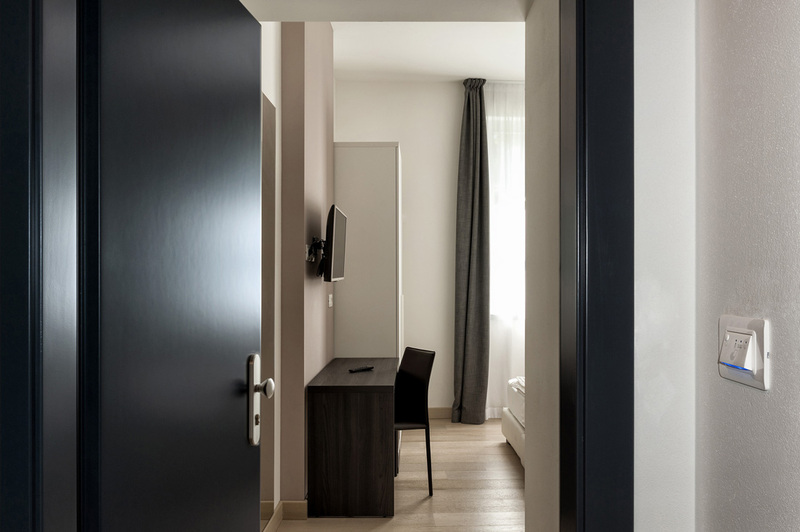 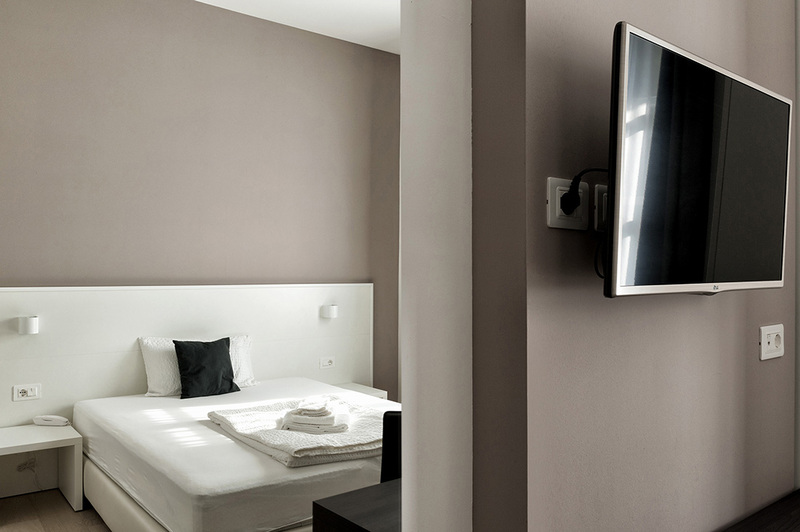 Thanks to AVE and its hotel’s solutions, Borgo San Nazzaro becomes the emblem of hospitality, a Residence Garnì that embraces all comforts, technology and design.